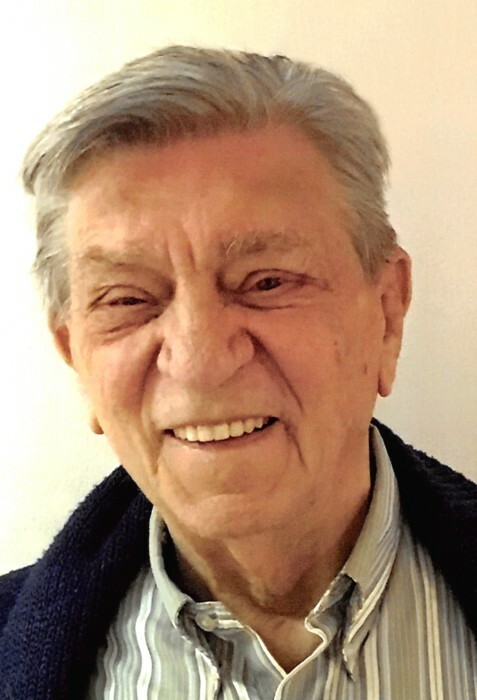 Richard E. Woods, 89, of La Porte, passed away surrounded by family on Thursday, January 31, 2019 at Oak Woods Manor. Richard was born in Warren, OH, on June 21, 1929 to Fred and Georgia Woods. On December 6, 1952 in Warren, OH, he married Helen Louise Lund who preceded him in death. Surviving are his beloved children, Cynthia (Dennis) Fischer of La Porte, Rebecca (Rich) Bloom of Jackson, WY, and Marilyn (Kathy) Woods of De Forest, WI; 4 grandchildren, Matthew (Shelly) Fischer of Wesley Chapel, FL, Rebecca (Daniel) Jeffers of La Porte, Kelly (Matt) Heller of Lander, WY, and Aaron Spurlock of Peoria, AZ; 2 great-grandchildren, Audrey and Alaina Jeffers of La Porte; son-in-law, Charles Spurlock of Peoria, AZ; as well as numerous nieces and nephews. He was preceded in death by his parents; wife; daughter, Donna Kay Spurlock; 3 brothers, Fred Earl Woods, II, John Woods, and Robert Woods; and 2 sisters, Kathleen Loos and Helen Louise Hudson. Richard was a veteran of the US Army. He owned and operated his own Bar and Hotel. He was a member of Sigma Chi. Richard loved to fish, go camping, was an avid dancer, and enjoyed bridge, cribbage and playing the gut bucket. He was also an avid reader. A Celebration of Life Memorial Service will be held at 3 pm (CT) on Saturday, February 9, 2019 at Cutler Funeral Home and Cremation Center with Pastor Robert Denny officiating. Full Military Honors will be presented. A time of visitation will be held from 2 pm (CT) until the time of the service on Saturday at the funeral home. Memorial contributions may be directed to Door Village United Methodist Church, 3502 Joliet Rd., La Porte, IN 46350.